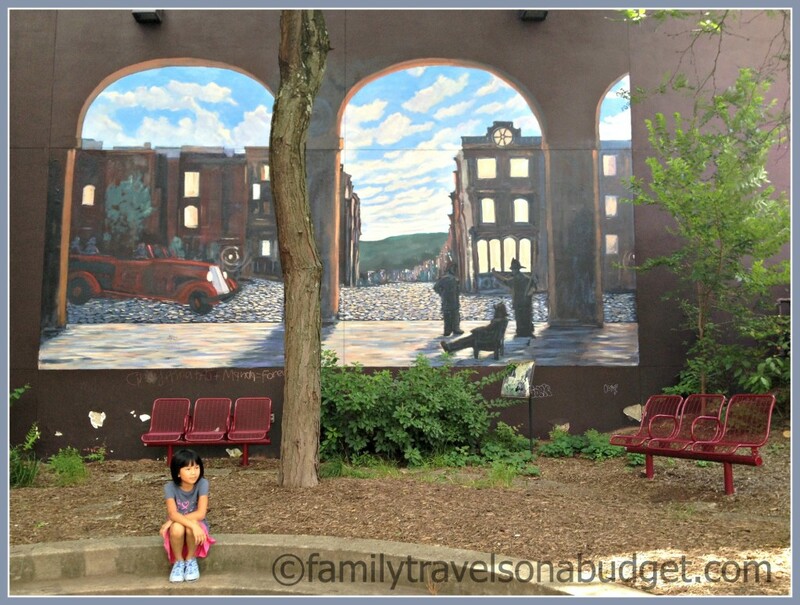 No trip to Pittsburgh is complete without a visit to Mount Washington, on the city’s south side. Most easily visited by funicular (the Monongahela or Duquesne Inclines), Mount Washington offers incredible views of the Pittsburgh skyline. In fact, USA Weekend ranked the view the second most beautiful in the United States and best urban vista overall. Impressive, right? Pittsburgh’s Mount Washington is about a three mile drive from downtown (much closer by incline) and offers more than great views. Upscale restaurants along Grandview Avenue offer fine dining and perfect views of the city. Smaller, charming pubs and diners tucked away in the neighborhood provide casual fare for budget travelers. 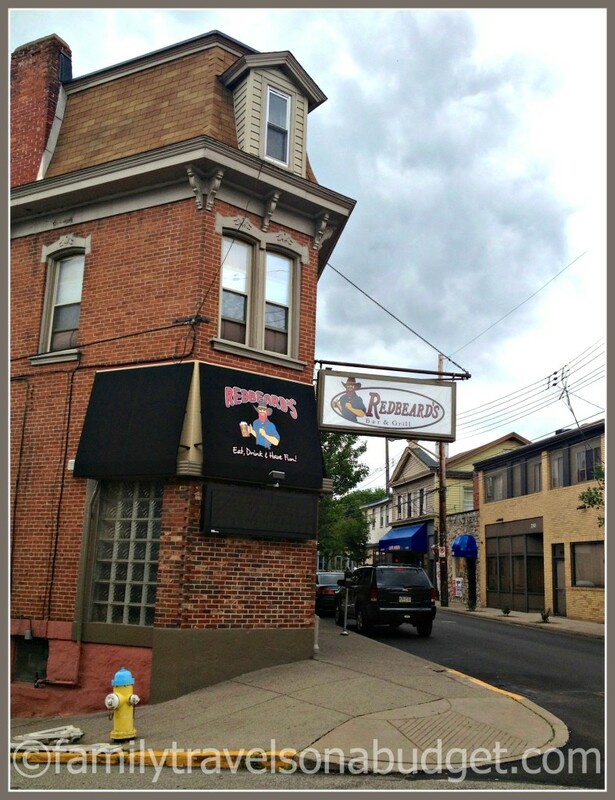 (Try Redbeard’s Bar and Grill for relaxed dining — outdoors if weather permits). 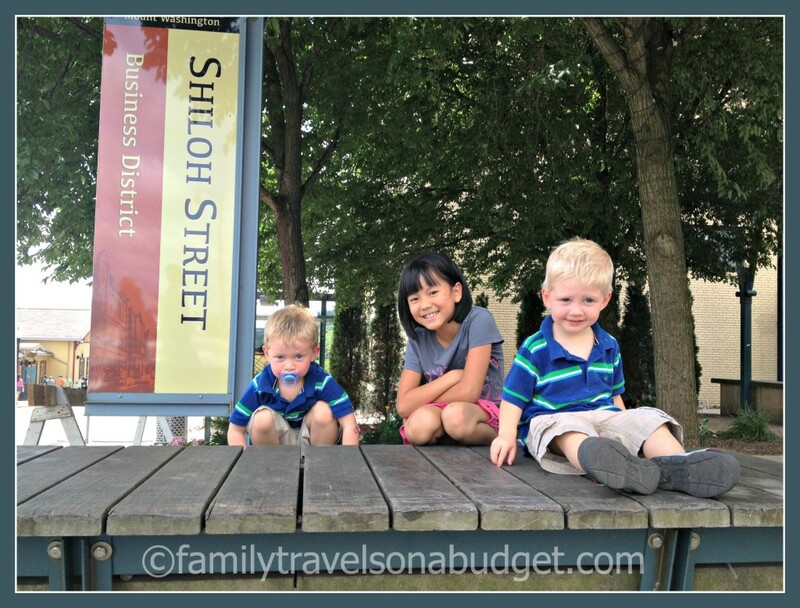 This eclectic neighborhood offers great fun for families, couples and friends. Ride the incline, enjoy the view, and include time to explore the easy-walking neighborhood. It’s worth the visit. Redbeard’s is just one of many restaurants in the area. The architecture is best appreciated from the patio dining area behind the building. 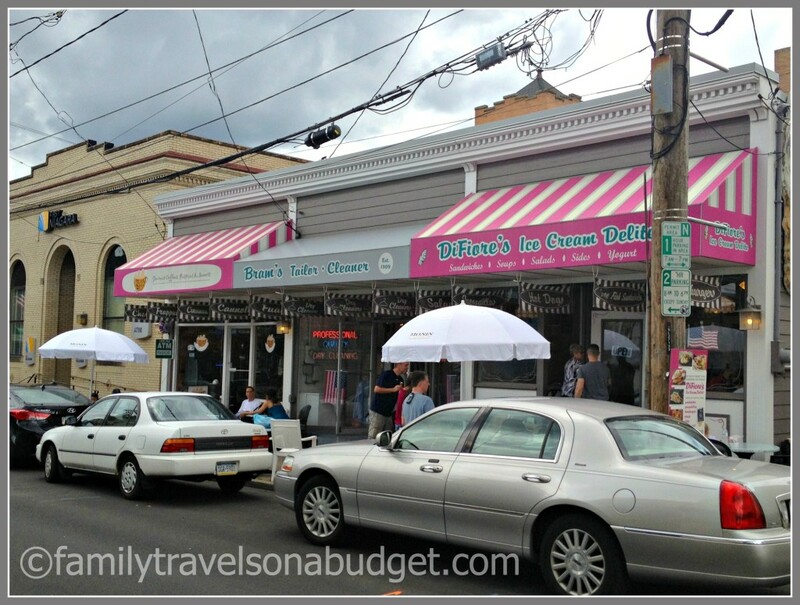 We enjoyed creamy cones at DiFiore’s. Just look for the pink striped canopy. Remember, though, DiFiore’s is cash only! And, they offer a kiddie cup which is not posted on the menu. 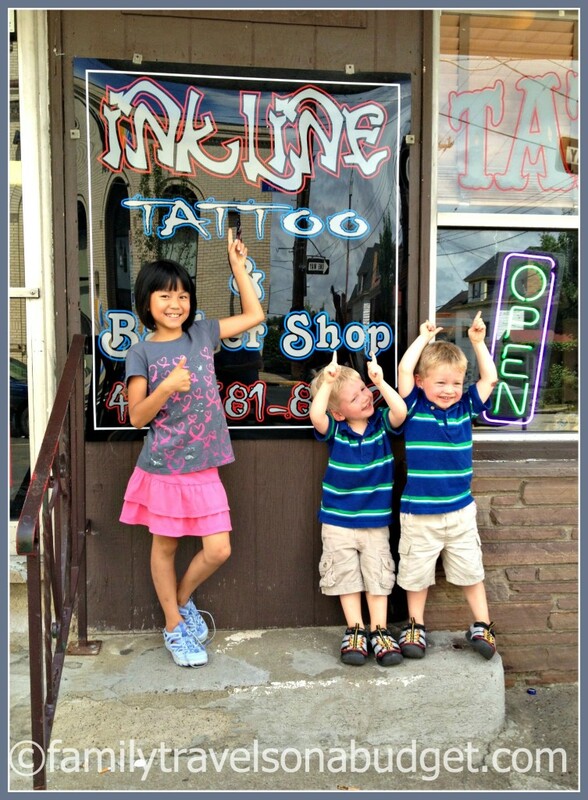 Ask for it for your little one. Tattoos are most definitely optional! Plan your visit to Mount Washington to coincide either with snack or lunch time. There’s just so much yumminess up here, it should not go to waste! When you step off the incline, walk to the second overlook to get the best views of the city — and avoid the throngs that gather at the near overlook. The glass “castle” is the PPG building and is made of heavy glass). There are a number of city bridges visible from the overlook (we found 13) — be sure to look “through” downtown to find bridges over the Allegheny River that runs along downtown’s north side. Use this handy “cheat sheet” to identify city landmarks and impress family and friends! Carry cash. The ice cream shop and the incline both require cash, not credit. Wear sunscreen! We didn’t spend much time at the overlook, but the sun blazes down on the overlook. Wait patiently for the photos you want. Everyone wants to capture the incredible view just like you do! Consider an evening visit to enjoy the glittering view of the skyscape. Learn about the neighborhood at VisitPittsburgh.com. Read guest reviews and more travel tips at tripadvisor.com. About.com offers a succinct history and overview of the area. The view is so pretty. This is a wonderful post. Great pictures. Thanks, Kelly. I enjoyed it and would love to go back in about two weeks when the trees display their glorious color. What an amazing panoramic view of Pittsburgh! WOW!